There are a number of factors that contribute significantly to skin ageing, apart from the purely chronological processes. We can empower you to control how your skin ages, with sensible advice, treatment and skin care products. Liposuction and body sculpting is a minimally invasive procedure to reduce areas of stubborn fat that have resisted exercise or dietary attempts. 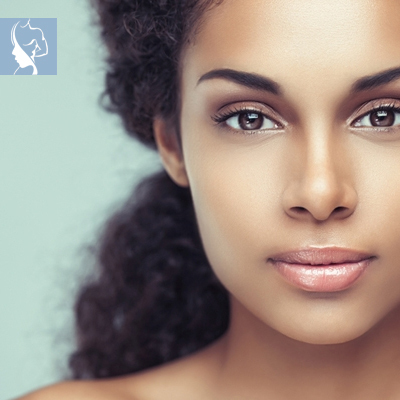 The Face and Body Place offers a variety of sought-after, cutting edge skin rejuvenation procedures and treatments. We pride ourselves in being able to provide clients with comprehensive solutions to anti-aging, acne, scarring, vascular, pigmentation and skin rejuvenation. The Face & Body place offers a comprehensive Liposuction procedure. Liposuction is a cosmetic procedure that removes fat that you can’t seem to get rid of through diet and exercise. The Fat can be transferredto reconstitute the volume of your face, hands and body features. Professionally designed wellness and nutritional guidelines to assist in you feeling healthier and living longer. 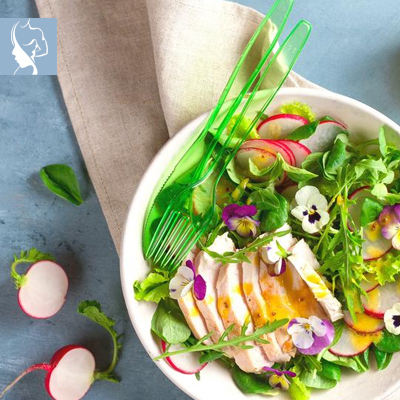 The Face & Body Place specialises in personalised, advanced preventative methods and assists with chronic conditions, Inflammation, weight loss and longevity. 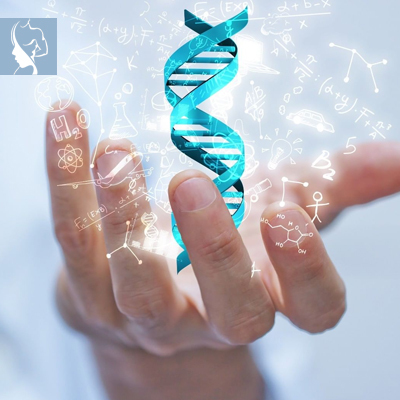 Regenerative medicine is a branch of medicine involved in rejuvenating, regenerating or replacing tissues to improve appearance, or restore function. The Face & Body Place offers a variety of Regenerative Health Services, Including Fat Transfers and (SVF).